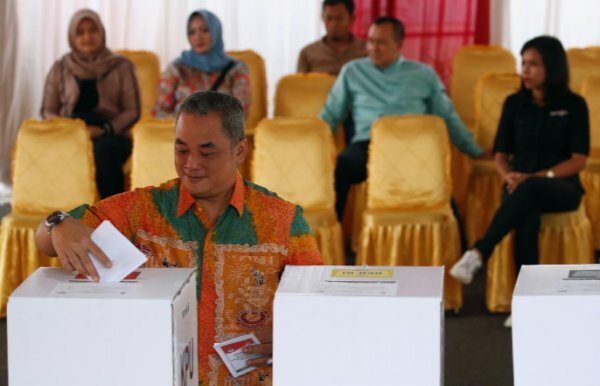 “I feel relieved,” said Widodo, after casting his ballot and displaying a finger dipped in indelible ink, part of the process of avoiding fraudulent voting. 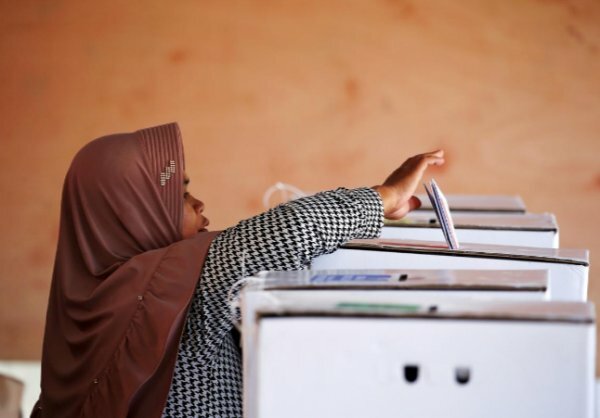 Polling stations opened at 7 a.m. (2200 GMT on Tuesday) in the east and closed at 1 p.m. (0600 GMT) in the west. Unofficial “quick counts”, based on samples from polling stations, will be released two hours after voting ends. 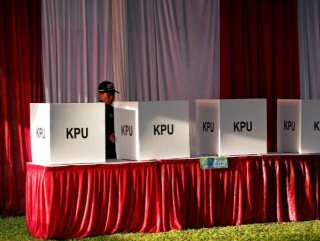 The winning presidential candidate could be known by late on Wednesday, though official results will not come until May. Any disputes can be taken to the Constitutional Court where a nine-judge panel will have 14 days to rule on them.